‘Quality and patient safety are a key priority for health service delivery. This partnership approach helps ensure we ask the right research questions to develop evidence informed solutions to real health system challenges that improve people’s health and health care delivery’. The Research Collaborative in Quality and Patient Safety (RCQPS) is a unique collaboration between the Health Research Board (HRB), the National Quality Improvement Team of the Health Service Executive (HSE NQI Team) and RCPI. The RCQPS was established in 2013. This award scheme is co-funded by the HRB and the HSE NQI Team. RCPI manage the application and peer review process and the HRB manage funded projects. We identify the most pressing issues affecting healthcare quality and patient safety in Ireland and allocate funding for research into these issues, knowing we can help drive improvements in quality and patient safety throughout the entire health system. prioritising research questions and allocating funding accordingly. As research funding goes, we operate a bit differently. Instead of issuing calls for research proposals, we ask experienced researchers and individuals at the forefront of healthcare services and policy-making (termed knowledge users) to tell us what research needs to be carried out. They are ideally positioned to advise us on the most vital research questions that need to be addressed. A knowledge user is defined as one in a position of authority to influence and/or make decisions about health policy or the delivery of services and can act to ensure that the findings of the research will be translated to influence decision making and change within their (or other) organisations. 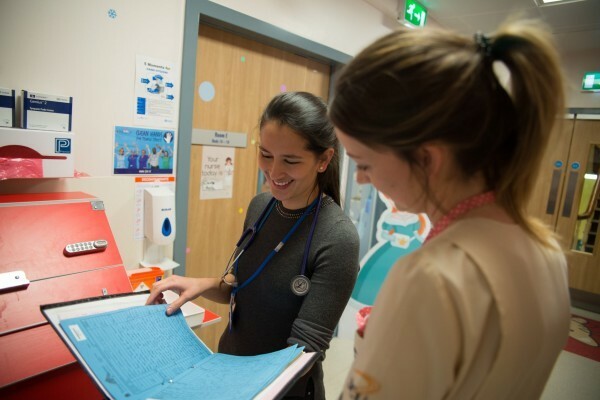 The knowledge user may be a clinical care programme lead, a professional body lead, a health-system manager, policy-maker, health professional or clinician who is in a position to make significant changes to policy or practice. Knowledge user organisations may be Government departments, agencies, hospitals, local government, voluntary organisations, research charities, patient/consumer groups or other organisations involved in making decisions regarding the management, structuring and/or delivery of practice or policy in the Irish health and social care system. After evaluation of the RCQPS process in 2018, we have listened to your feedback and have made changes to our application process. This new and improved step-by-step RCQPS application process is aimed at supporting the development of research proposals. RCQPS awards provide funding up to a maximum award value of €280,000 (inclusive of overheads) for projects of up to 24 months. Quality permitting, 2 awards will be funded. RCQPS has for the first time introduced themes of national priority in the area of QPS under which applicants should focus their proposed research. The theme for the 2019 funding cycle is Quality Improvement. We owe it to patients to allocate funding responsibly and ensure the maximum positive health impact. Each research application is carefully assessed and scored. 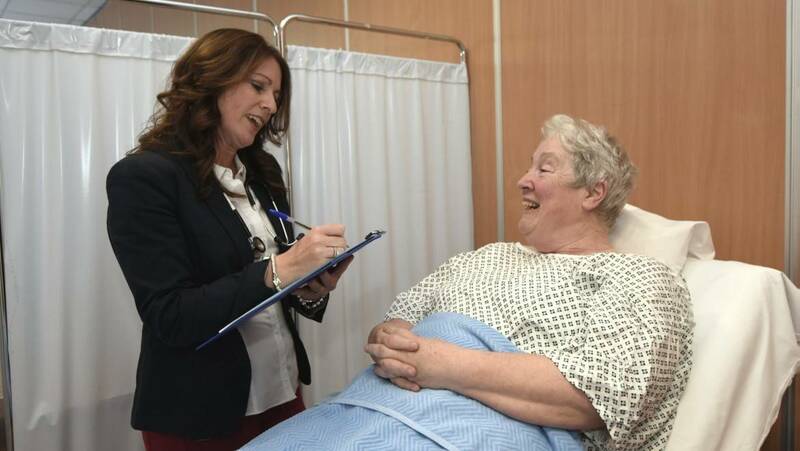 Does this project address a quality and patient safety priority in Ireland? Will the research design and methodology answer the research question? Is there evidence that the collaborators have developed a genuine partnership to deliver on the proposed project? Is there real potential for translation of the findings into policy and/or practice? Since the RCQPS Scheme was introduced in 2013, 9 projects have been awarded funding. For more information on individual awards please click here to access the HRB RCQPS Webpage.